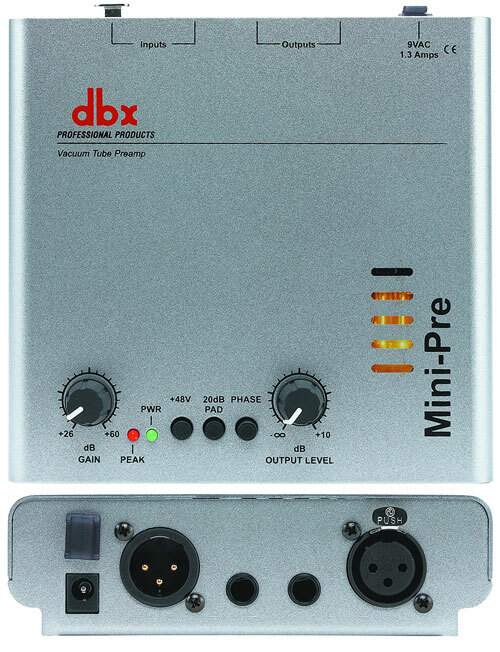 DBX 1086 - manual - DBX 1086 Microphone preamp with Compressor, Limiter, EQ, De-Esser, Gate, optional digital-output. 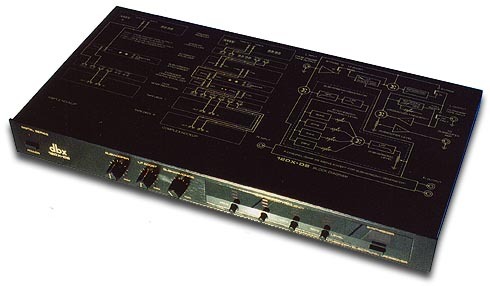 DBX 1086 Microphone preamp with Compressor, Limiter, EQ, De-Esser, Gate, optional digital-output. 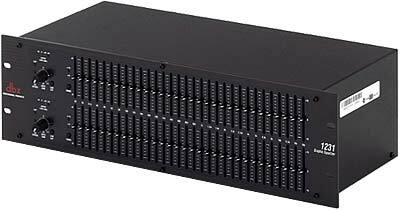 The 1086 features an ultra low-noise, extended headroom mic pre with a variable-frequency low-cut filter and unique low and high detail equalization controls. 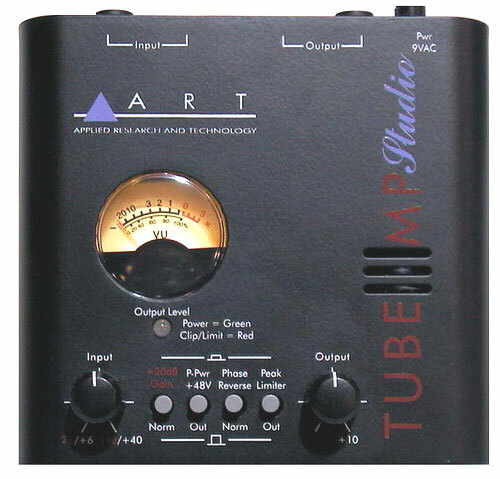 The mic pre section has +48V phantom power, a 20dB pad as well a phase invert switch. Mic pre levels are visible on a classic dbx� backlit custom VU meter. 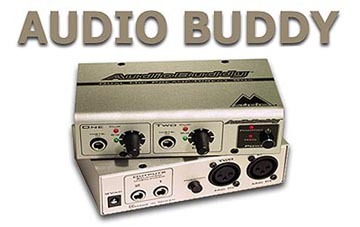 The 1086's mic pre can also be used independent of any other processing, via mic pre "out" connectors (1/4 inch and XLR!) on the rear panel.